"We know that Catholics and others have questions in light of recent events that have brought fresh attention to the tragedy of clergy sexual abuse in the Catholic Church. ...It is important for Catholics in this region to know of these efforts even as the Church continues to seek forgiveness for the crimes committed." 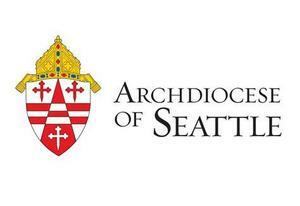 Read more about the Seattle Archdiocese's response HERE. Please read Archbishop Sartain's September 9th letter HERE.